Just LOVED this film…there is no better custodian than Rich Plavetich. I saw this gorgeous Continental last weekend proudly driven by Rich and was just drawn to it. 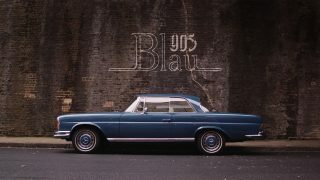 Thanks for making this film it has such soul and I’m sure brought all the viewers back in time to some kind of family car, boat or lasting memory…Petrolicious is THE BEST!!!! Many thanks for remembering us that beyond the love of automobiles there is above all love and memories of our beloved ones. We do owe them so much. I haven’t got a Lincoln yet but already a B 20 and D.B.s and CD. You are most welcome if you pass to Bandol /circuit Paul Ricard in French Riviera. 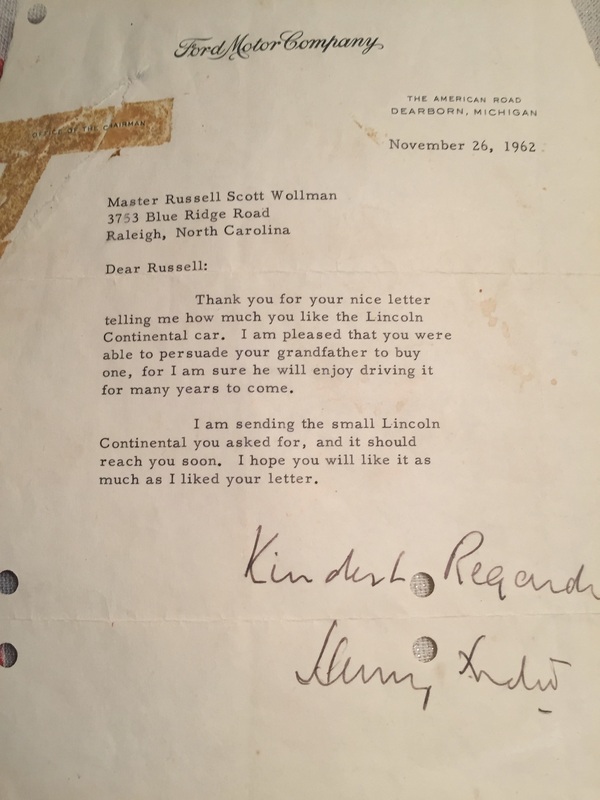 Rich , you still have many years to enjoy your Grand father ‘s Lincoln so don’t worry too much about finding someone who will take care of it. Although I’m not a big fan of these kind of cars, this one looks magnificent especially with the suicides doors . I like the look of the rear . Really unusual design. A wonderful story, your grandfather would have been proud to see it. Thank you for sharing and i hope it finds a home where someone will care for it like you have done richard. What a fantastic story. I constantly tell people that the stories behind the cars are what are truly meaningful and keep me so close to the collector car community. 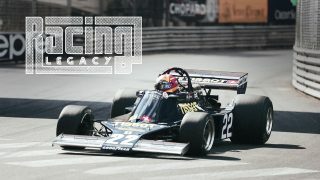 This is a really touching and special story and I appreciate being able to hear about the family history of this car. Thank you for sharing, sincerely. Good grief that nearly had me fillin’ up at the end. 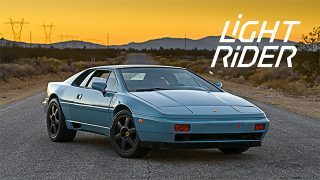 Lovely story, terrific car, fav vid in a very long time. What a great car. 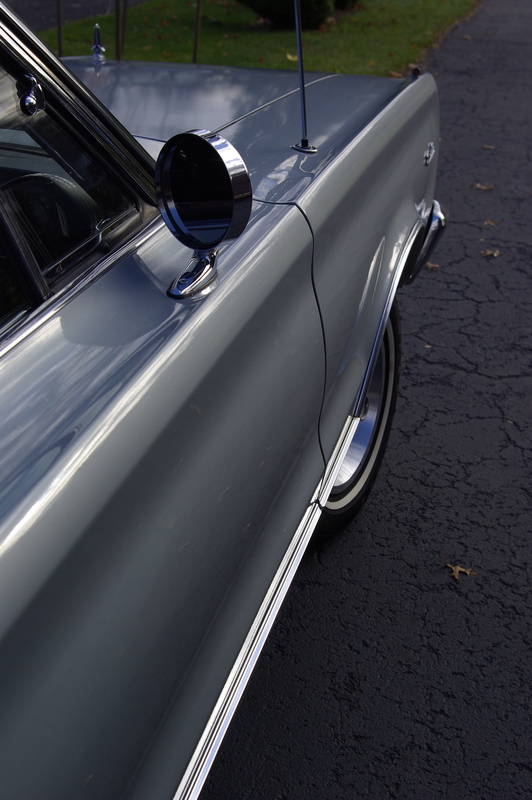 I’ve always loved the ’62 Continental: The almost minimal sculptural shape, The clean horizontal lines, the careful application of chrome, the suicide doors… What a car. And a great story too. I don’t have children either, so I can relate to how you feel. I really hope you find the right person to become the custodian of this masterpiece. Both your family and the car deserve it. Oy vay, do I understand this, or WHAT?!? Hi Folks, Rich here. 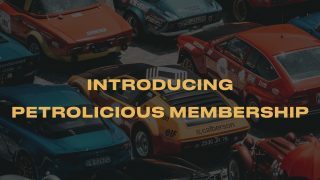 Thanks for your kind comments, and special thanks to the Petrolicious crew for inviting me to tell the story of my grandfather and his influence on my life. The grill badge is indeed a Shriners emblem. In addition to the Lancia Aurelia shown in the garage shot, the “little guys” seen in the background include a ’59 Deutsch Bonnet HBR5 and a ’65 Matra Bonnet Djet. Variety is the spice of life. I’ll be… time to Google! That’s a wonderful collection of automotive milestones, sir! 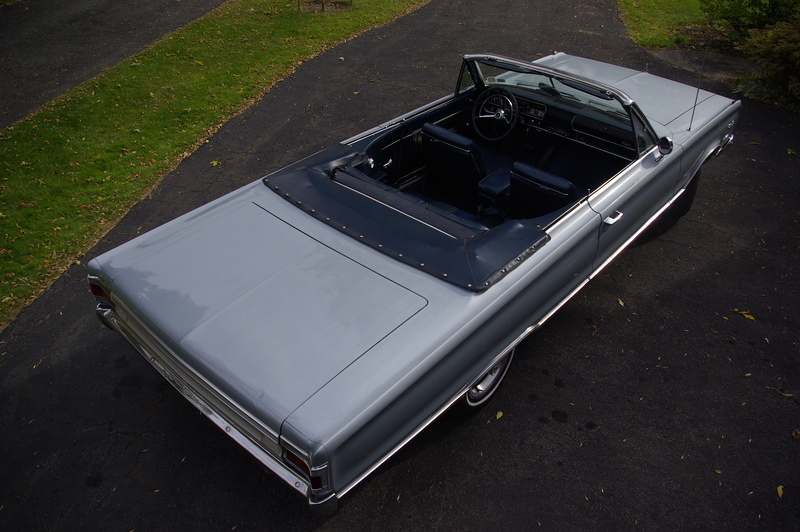 I love the Continental, especially the 62 model year. The Aurelia is such a wonderful designed and engineered car. I have an issue of Automobile Quarterly here somewhere about Deutsch Bonnet and I seem to recall there’s a mention of the Djet in it somewhere too. Anyway I’m going to reread it 🙂 Enjoy your cars, and wishing you many more great miles in all of them! Thank you for sharing with us your heart and soul that you put in your life. But I think its more related to The Shriners Fraternal Order ..
What’s the very distinctive grill badge? Can anyone enlighten me? Wow! Great story. Great guy. The people and the stories are what make the cars valuable. Great story! The pipe in the car really shows your respect by your grandfather- lovely detail! As a European I could help noticing one other thing – Ottoman Empire/Turkish symbol on the front grill? Great car, great story, and what a great caretaker for future generations. Recognize the Lancia, but what’s the little guy in the back of the garage? Always nice to see a fellow Pittsburgh guy do good. 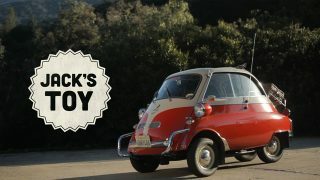 While I enjoy the majority of the short films on Petrolicious, this was extra special. Well done. best told Automobile Story in a long time! Very nice story and car! What is even nicer is the Lancia Aurelia peeping from the corner of your garage – would love seeing that one and hearing its’ story. I wasn’t expecting to tear up on a Wednesday morning. 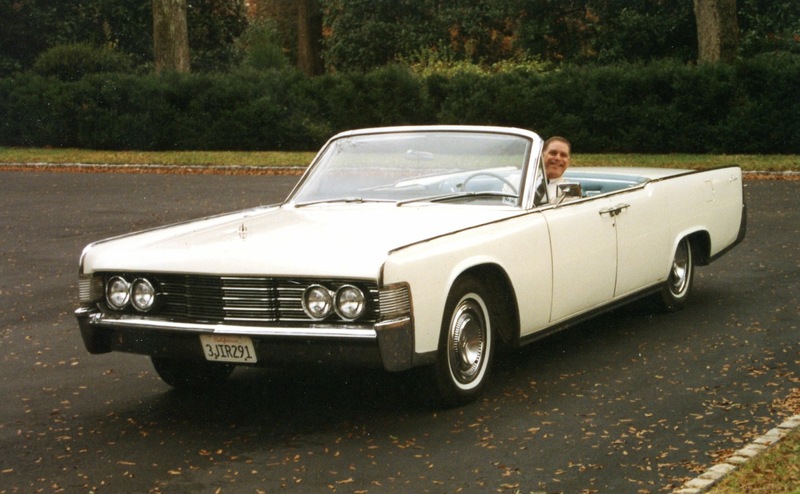 Kudos to the owner for preserving that beautiful Lincoln and the memory of his grandfather. Another great video.